can i get the 3month free offer? Sir,I have recharged with Rs 303 on number 8208211545, Can I get the summer offer? Please reply. 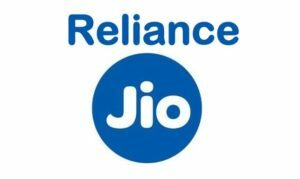 I have done a recharg of 303 rs using jio money, but did not get any confirmation msg regarding 3 mnths of complementry services. Can u plz help here why I didn’t get any msg after successful recharge from jio money app . I have recharged with 303 but how will I know I am eligible or not to avai the summer surprise offer? ?? Plz tell me?? ? 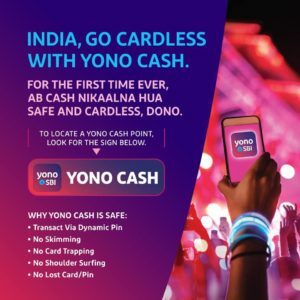 i have done a recharge 303 from jio money… will that avail.. the summer offer.. 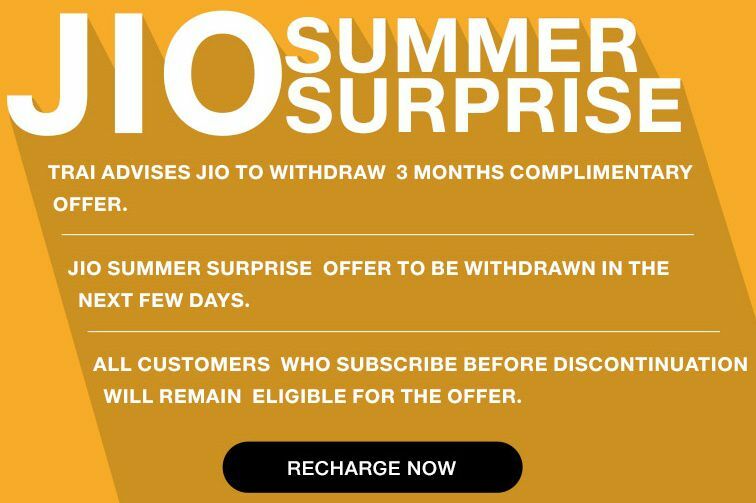 I have recharged with 303 for jio summer surprise,but how i will know it is activated in my number or not.Plz tell me. 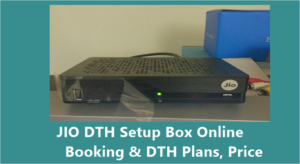 I have done a recharg of 303 rs using jio money, but did not get any msg regarding 3 mnths of complementry services. I just got a message saying the validity period to be of 28 days only. Recharge of Rs. 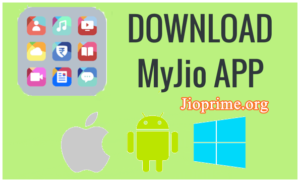 303 is successful for your Jio number 7976065309. Whether i have complementry service or not? 303 plan wen will start and what is the plan? Today I recharge with 303 by Tom.. ..can I get 3month free?i get msg that benefit of only for 28days…. 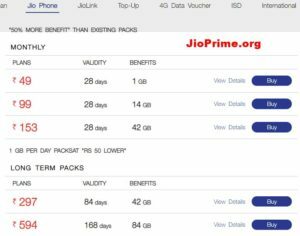 I’m jio prime member , but I recharged with ₹149 … Will the plan apply for me? 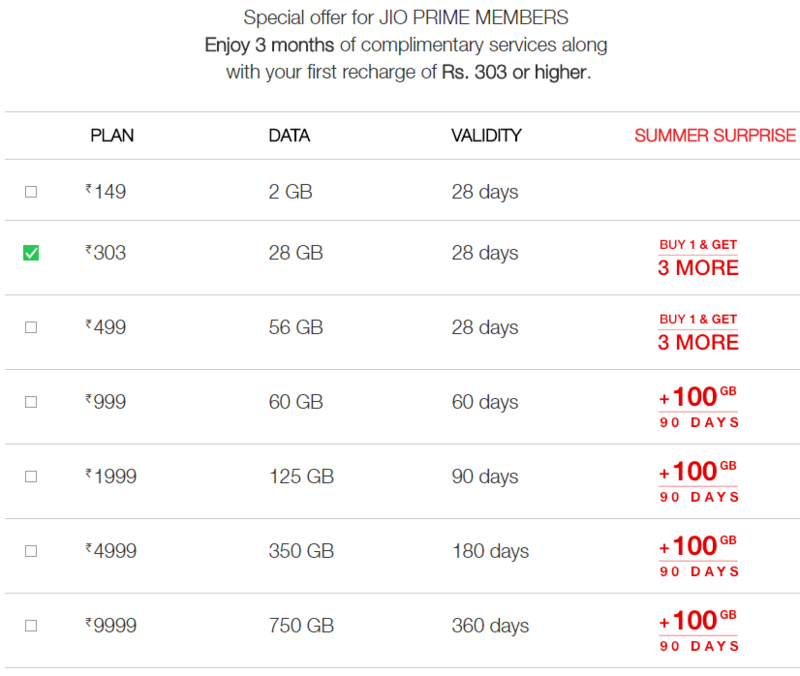 I know the Jio summer offer are withdraw by Supreme Court order, but now i am confuse which is the last date. I recharged on dtd 07.04.2017 Rs. 303 , but I got message 28 days validity. kindly give me proper summer offer validity information. Akshya Kumar (Rkl) , Odisha.